WhatsApp usually offers new features for iOS users first but the Short Link feature has come in a year late. The Short Link feature is already available for WhatsApp Business for Android. The new feature will be accessible for iOS users with beta version 2.19.21.5. Previous versions might also get this feature, but the company hasn’t confirmed anything yet. WhatsApp’s Short Link will simplify link sharing for businesses. Businesses can share wa.me URL with the customers so that they can immediately start an instant conversation with the organisation. WhatsApp had launched wa.me last year with WhatsApp beta for Android 2.18.138. The WABetainfo report notes that this service has been updated to include a default message. The short link feature will allow WhatsApp Business users to reach out to their target audience in a lot more convenient manner. Short links are easier to share with the potential clients and the wa.me URL would also be lot more trustworthy. However, we are not sure if WhatsApp would perform any check on the URL while shortening them. 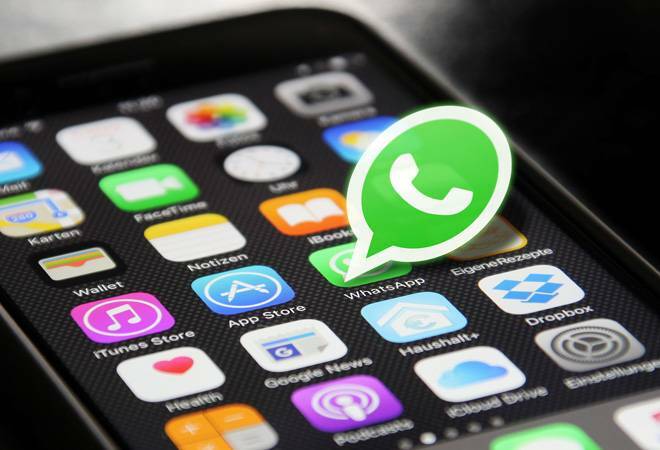 WhatsApp had launched WhatsApp Business, an independent app with specific functionalities for businesses, more than a year ago, in January 2018. The business communication app allows companies to directly reply to users, use automatic and smart responses, absence messages and get more information about user behaviour. The app is free to download from both App Store and Play Store. Earlier, WhatsApp had introduced two new features to curb fake news. ‘Forwarding Info’ and ‘Frequently Forwarded’ features will be made available when the next beta updates roll out. As the name suggests, ‘Frequently Forwarded’ feature adds an additional ‘frequently forwarded’ label, while the other lets users check how many times a message has been forwarded.